A wedding table cloth is designed to keep unsightly, scratched or old tabletop areas covered when used in cohesion with table skirts. 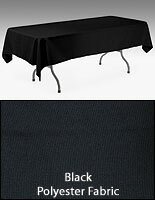 The table cover, wedding table cloth is made from 100% polyester thus creating durable and long-lasting table linens you can use over and over again.  We sell the wedding table cloth in a white fabric, therefore giving you the freedom to either dress up or dress down a presentation. The beauty of a wedding table cloth is they can be used almost anywhere, truly drawing a guest's attention towards a display on top of a table. A wedding table cloth, also known as table skirts supplies, is therefore ideally meant for use within a banquet hall or reception area to help beautify a presentation. 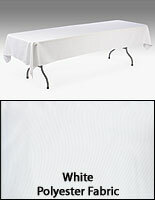 We suggest buying your wedding table cloth in larger quantities so you can create a unified display throughout a room. 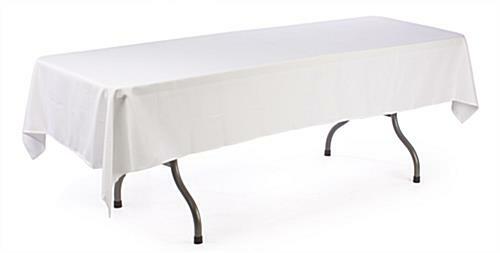 This wedding table cloth is 8 feet long, providing full coverage to standard 6-foot-long tables. This gives only a little bit of draping underneath your table, perfect for attaching table skirts on top. The table linens, wedding table cloth will also remain smooth on top of a table because there isn't any additional fabric to bunch up or bubble. 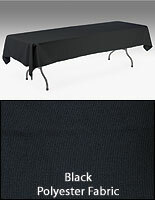 A wedding table cloth, such as table skirts, is an inexpensive way to create a more polished and refined look within any business gathering, wedding reception or corporate event. Stop renting today and buy a wedding table cloth for your next big event! 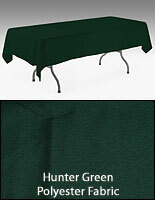 The quality of the table cloths are very good. I haven't used them yet as my function isn't until end of June.